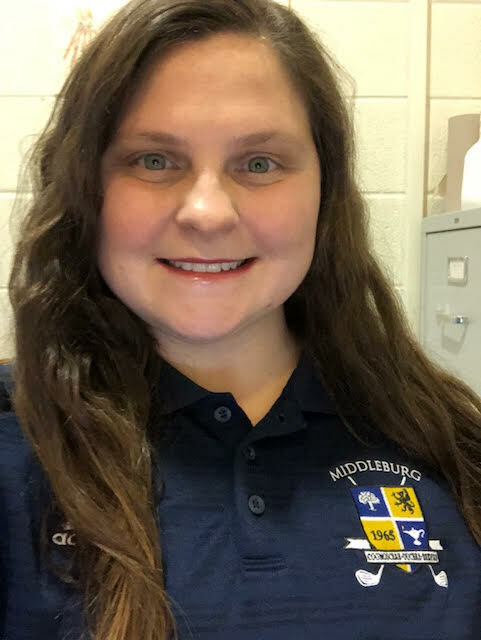 Lauren Will is the Athletic Trainer for Middleburg Academy. Lauren is a Board Certified Athletic Trainer, licensed in the State of Virginia, a member of the National Athletic Trainers’ Association (NATA), Virginia Athletic Trainers Association (VATA), and the Mid-Atlantic Athletic Trainers Association (MAATA). She received her Bachelors of Science in Athletic Training from George Mason University (GMU) and is currently pursuing her Masters Degree in Sport Management from Old Dominion University. Lauren has worked with athletes at the middle school, high school, collegiate, and professional levels. One of her favorite clinical rotations was with the Washington Capitals. Currently, Lauren is working part-time with George Mason on concussion research projects for youth lacrosse and football. As an Athletic Trainer she works in collaboration with a number of different healthcare specialists which include physical therapists, and orthopedic surgeons specializing in all facets of sports medicine. In her free time she enjoys playing recreational soccer, snowboarding, and spending time with her husband and two kids; Jackson (4) and Mason (2). “I came to Middleburg Academy because we share similar morals and values of student-athletes. I genuinely care about their physical and mental well-being. I have a passion for sports and helping young athletes become and stay successful throughout their athletic endeavors."